Jawaharlal Nehru Port Trust invites applications for the post of Assistant Manager (Legal). 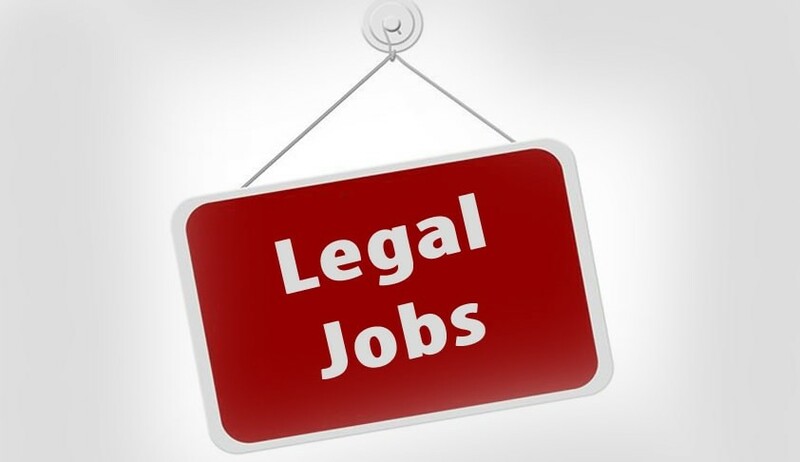 Five years of executive experience in the Legal Establishment of an Industrial/Commercial/ Govt. Undertaking. Applications shall be accepted only by post/speed post / registered post/courier on working hours only. On the envelop "Application for the post of _____________" should be mention clearly. Applications should reach, on or before 10th May 2019 (up to 5 p.m.) at Manager (P&IR) Jawaharlal Nehru Port Trust, Administration Building, Sheva, Navi Mumbai – 400 707. Along with the application, details of applicants shall be given in the prescribed format given below. Self-attested photocopies in proof of age, qualifications, experience, training, caste, PWD certificate, Ex-servicemen discharge book (as applicable), etc. and a passport size photograph are required to be attached to the application.